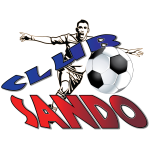 Having missed out on a fourth straight sweep of the Youth Pro League last season – by a league final day defeat to Club Sando in the Under-18 division – and failure to secure an inaugural Cup after reaching all three title matches, San Juan Jabloteh wants to redeem themselves by reigning supreme in the Under-13, Under-15 and Under-17 divisions of the new 2019 season which kicks off this weekend. 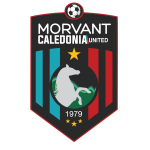 Jabloteh opens their YPL 2019 league campaign against Central FC at Edinburg 500 Recreation Ground in Chaguanas on Sunday, while long-time rivals W Connection host Morvant Caledonia United at Union Recreation Ground in St. Margaret’s. 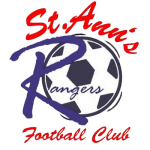 Elsewhere, Terminix La Horquetta Rangers welcome Club Sando at Larry Gomes Stadium. 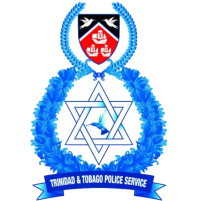 The 2019 YPL league championship which boasts the best youth players across the country will run March 17 to May 19, followed by the YPL Cup competition from May 26 to June 16. 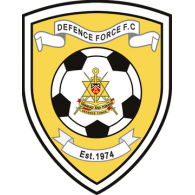 All matches will be contested on Sundays with the exception of the Easter weekend break and Mother’s Day. Matches will be played on Saturday 11 May instead of Mother’s Day (May 12). 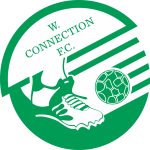 All matches are contested 10am, 2pm and 4pm in the U13, U15 and U17 divisions respectively. Jabloteh, league champions of the U14 and U16 divisions last season, missed out on a fourth straight sweep of the league titles but set a new record by reaching all three finals of the inaugural YPL 2018 Cup. The young San Juan Kings however finished Cup runners-up to W Connection in the U14 and 18 divisions and Club Sando in the U16 division. 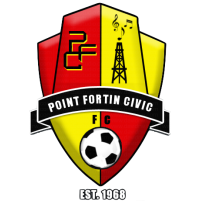 Last season Point Fortin Civic captured the U18 league title, and like Sando’s U16’s, made history by celebrating their respective clubs first ever trophy at all levels in the Pro League era. Jeffrey says last season’s failure to win every title puts a fresh challenge on Jabloteh's coaches after three successive years as champions in all three divisions prior to last season. “Our reputation as a top club at the youth level will make it difficult for other teams when they face us,” Jeffrey said. “We are the benchmark for every youth team but we also understand every game will come as a final. Jeffrey, though overseeing all divisions as technical director, will take a hands on approach, joining champion youth coach Dave Weekes as coaches of Jabloteh’s U13 team which will also represent Trinidad and Tobago at the 2019 CONCACAF Under-13 Champions League in Costa Rica from August 10-17. 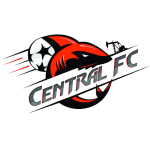 Other champion youth coaches Andre “Andy” Morales and Steve Neptune are in charge of the U15 and U17 teams respectively. Morales will be assisted by Joseph Noel and first team assistant coach Joshua Lamb will assist Neptune. 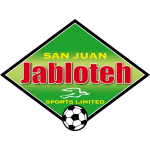 Jabloteh again stands a huge contributor of the national youth teams with the likes of U15 players Jahiem Faustin, Daeshawn Brown and Josiah Shade and U17 standouts Jerry Morris, Trent Weekes, Jarique Williams, Randy Antoine, Jordan Britto, Khalil Oliver and Tyrique Sutherland. 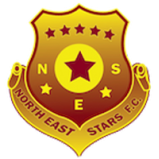 Jeffrey added that while he supports the national efforts at all levels, players must be available to represent their respective clubs outside of national fixtures.